Many times, people are willing to take care of their pets only while they are perfectly fit and free of any diseases. But the moment the furry family members face certain health issues, some owners believe they are not worth the struggle and the finances and decide to get rid of them. 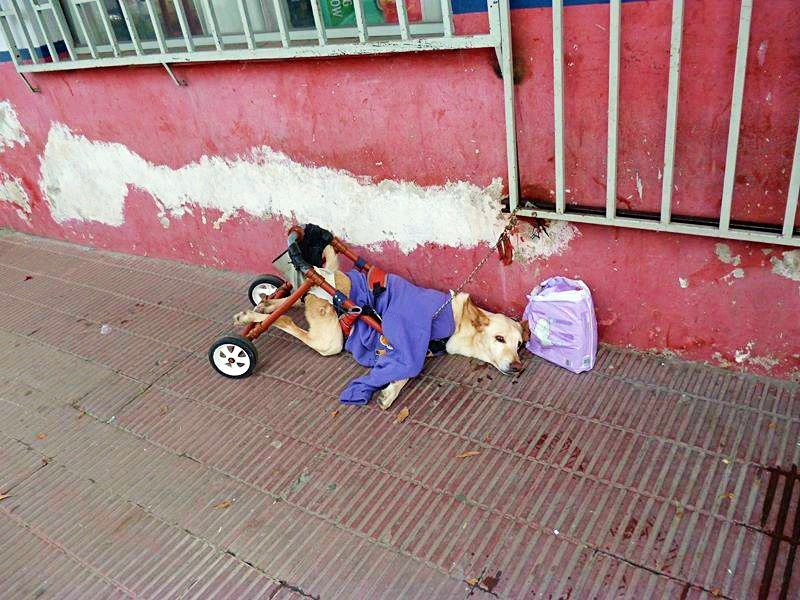 This was the fate of poor Lunita, a paralyzed dog that was found tied to a rail in front of a grooming shop in Salta, Argentina. Unable to move, she was left to the mercy of the passersby. Fortunately, one of them felt sorry for the helpless creature and alerted LUBA Salta, a rescue organization, about Lunita’s condition. 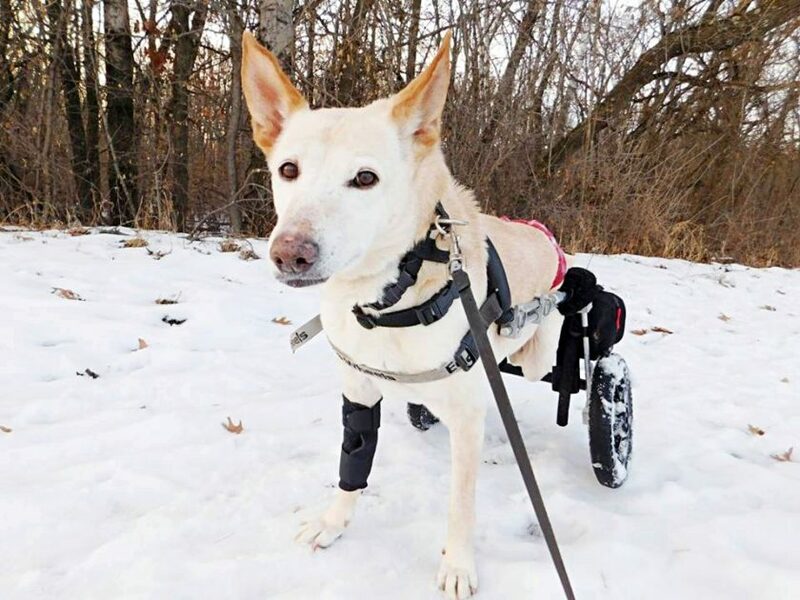 Once the rescuers came to the scene, they could see the dog laying faced down on the ground, placed in a partially broken wheelchair, with a bag of diapers by her side. It was obvious Lunita was in need of urgent medical care, so she was quickly rushed to the nearest vet’s office where she was given the appropriate medical assistance. The rescuers were now trying to find her a forever home. They were completely aware that it wasn’t going to be an easy task, but they never lost hope and made sure Lunita’s story was spread around. That’s when a U.S family contacted the organization and offered to give Lunita a permanent home. She was transferred to her new home, but shortly after, it was determined how this family wasn’t taking proper care of her, so Lunita was once again in search of a family that would love her unconditionally. Luckily, another U.S family stepped in and opened the doors of their home to Lunita. 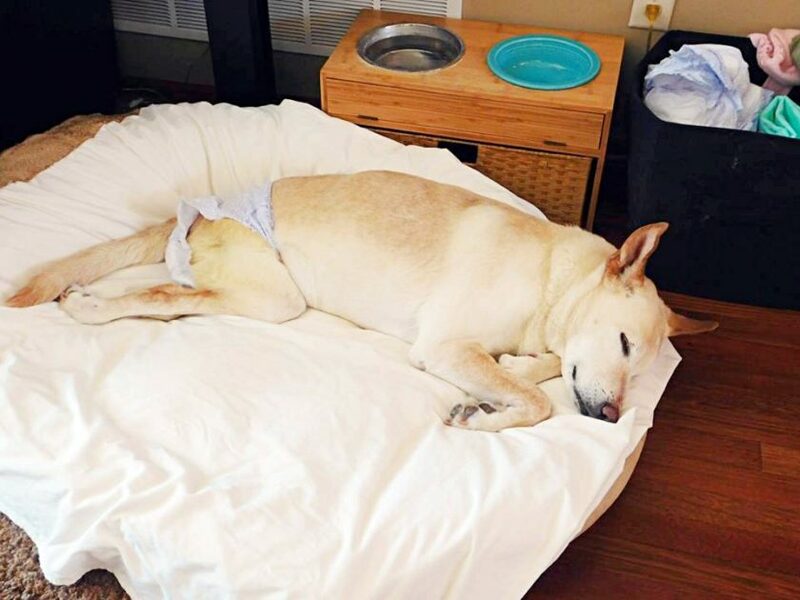 She started recovering and became one of the happiest dogs we’ve ever seen. She showed everyone how great of a pet she could be if given the love and the devotion she desperately needed to feel. Her new life was filled with fun. She would spend her days around her doggy sibling and they would run around, visit parks, play in the snow, and attend parties. 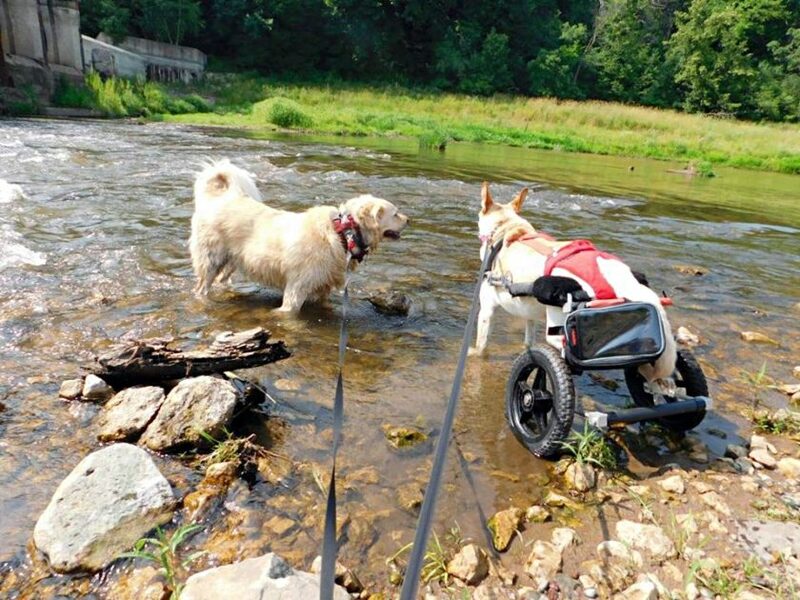 Lunita’s paralysis was never an obstacle for her to enjoy her life. She was given a custom-built wheelchair from Eddie’s Wheels that facilitated her moving a great deal. June 15, 2018 was one of the best days of Lunita’s life. She turned 11 that day and had so much fun with all those people and doggies who came to wish her a happy birthday. She even got to eat her special, dog-friendly cake. Unfortunately, only a month after her birthday, she got sick and was admitted into the ICU at University Medical Hospital where she passed away. 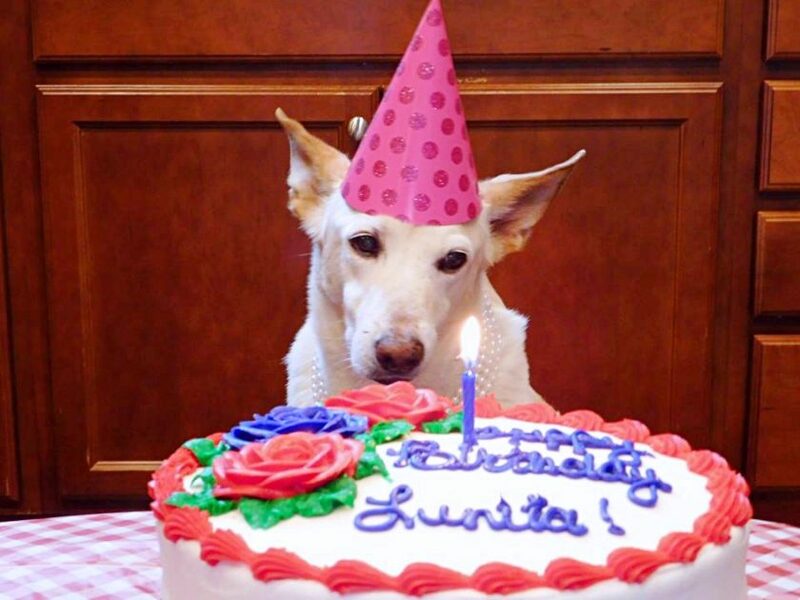 Lunita’s final year of life was the best she ever had. This brave dog taught us that besides our flaws, we should never settle for anything less than true happiness.